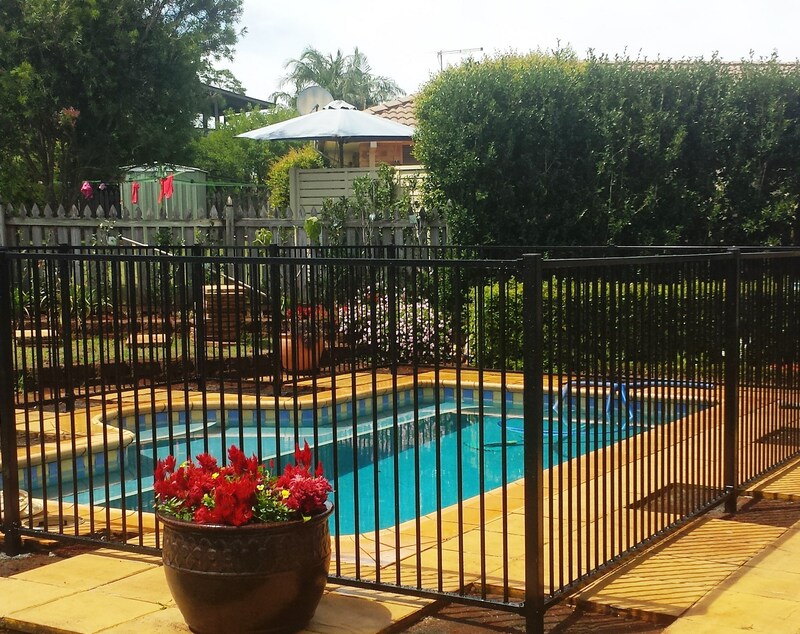 Choose Homestead Fencing for the highest quality aluminium pool fencing for your home, hotel or facility. Get the job done right with the help of our professional team. 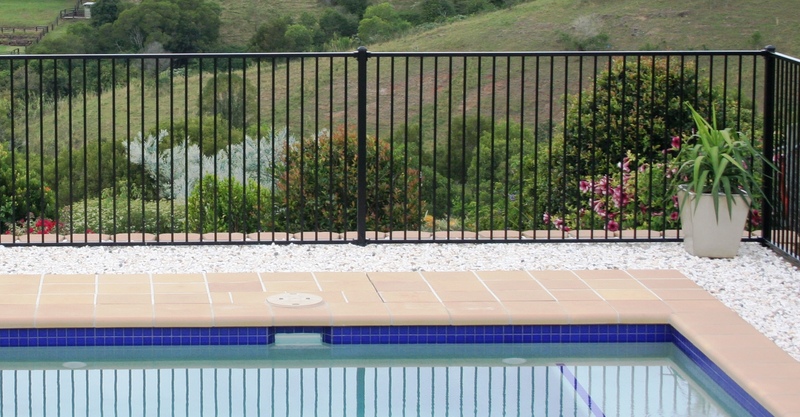 Our VeriSafe™ Flat Top Aluminium Pool Fencing is light, strong and designed not to rust, even in the harshest weather conditions. Put safety first. 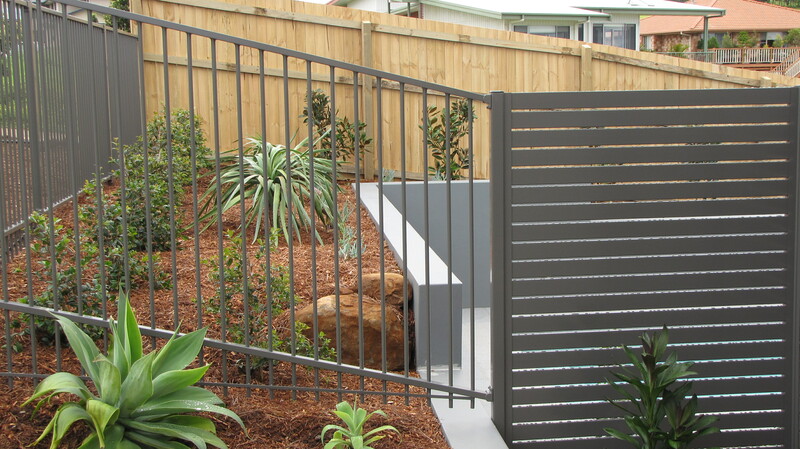 Ensure that your backyard, hotel or sporting facility adheres to Australian safety guidelines. 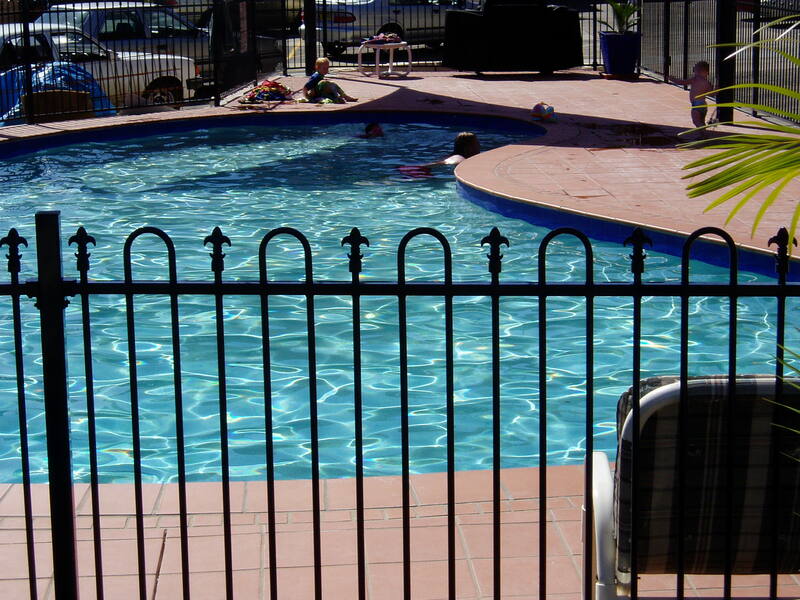 Call the experts in pool fencing. Homestead Fencing’s professional team will be able to give you the right advice before installing a fence that will stand the test of time. 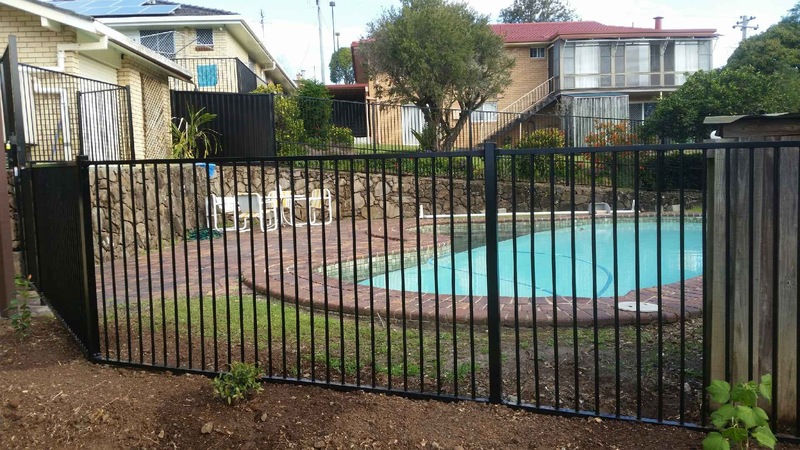 Our VeriSafe™ Aluminium Pool Fencing is very safe! Available in colours other than black – just ask!